The past few days were quite busy on the mobile front. Device announcements were quite plentiful and a lot of them entirely out of the blue. There isn't really any spectacular powerhouse on the list, but, the phones do deserve their share of attention. First up is the Meizu m2 note. 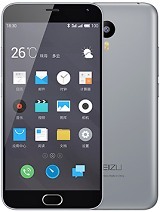 It comes as a descendant and more or less updated version of the highly-impressive Meizu m1 note. Priced equally to the predecessor at CNY999 (~$160), the new Meizu m2 note packs even more bang for the buck. 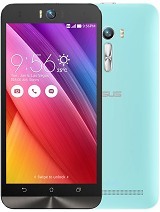 It is a phablet-sized unit with a spacious 5.5-inch FullHD display and a midrange MT6753 chipset. It packs the same octa-core Cortex-A53 setup as its predecessor, but, now offers global 4G coverage - and astonishing feat for a sub-$200 device. And the m2 note just keeps on giving. It has 2GB of RAM and 32GB of onboard storage. The main camera is 13MP and there is a 5MP model on the front. There is even a microSD slot thrown in the mix and a pretty solid 3100mAh battery. The m2 note seems to have all it needs to become even greater than its predecessor. HTC was pretty active this week, with a total of three device announcements. 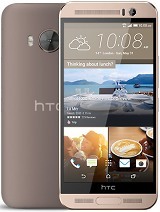 The HTC One ME is among the first to pack MediaTek’s brand new Helio X10 chipset. It also has 3GB of RAM, 32GB of expandable storage, and 5.2” QHD display. A 20MP main camera with UHD video capture and 4MP UltraPixel front-facing snapper are also on board. The device boots Sense-d Android Lollipop. HTC’s ubiquitous BoomSound speakers with Dolby Surround are also part of the One ME’s specs. A 2,840mAh battery powers the smartphone. And there is a new Desire couple, which was just launched in Taiwan. The Desire 826G+ features a 5.5” 720p HD display, MediaTek MT6592 chipset with 1.7GHz octa-core CPU, 1GB of RAM, 8GB of on-board storage, 8MP front camera, 13MP rear snapper, BoomSound support, and 2600mAh battery. The Desire 626G+ packs a 5” 720p HD display powered with the same MediaTek MT6592 chipset tagging 1GB of RAM and 8GB of on-board storage. 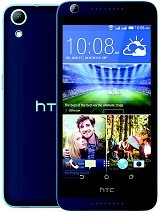 It has a 13MP rear camera and 5MP front camera. This device too packs a 2600mAh battery. Asus also added a new offer to its lineup. It is definitely geared towards self-portrait loving folks with an impressive 13MP front-facing shooter. The ZenFone Selfie flaunts a 5.5” 1080p IPS LCD and is powered by Qualcomm Snapdragon 615 with Adreno 405 GPU for graphics. Just like the ZenFone 2 models, this phone too will be offered in 2GB or 4GB of RAM options along with 16/32/64GB storage options. Microsoft also has a new device to show, well, actually, a set of them, as the Nokia 105 does come with a single SIM and Dual SIM option. 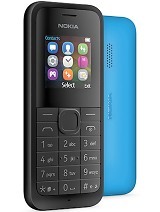 It is essentially a reboot of the original Nokia 105 and, as such, it's an ultra-affordable feature phone that simply gets the job done. 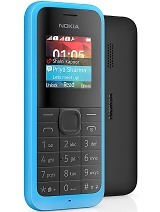 A $20 price tag and up to 35 days of standby make the tiny phone an ideal choice for a lot of novice or non tech-savvy users, especially on developing markets. Last, but not least, there is the Micromax Canvas A1 AQ4502. It is not an entirely new device, per say, but its place on the list is procured by the fact that it is a much-anticipated 8GB version of the original A1, launched back in September 2014. The device is powered by a Mediatek MT6582 SoC with quad-core 1.3 GHz processor, and sports a 4.5 inch FWVGA (854×480 pixels) IPS Display. It comes with 1GB RAM and 8GB internal memory (expandable up to 32GB via a microSD card), and packs in a 1,700 mAh battery. 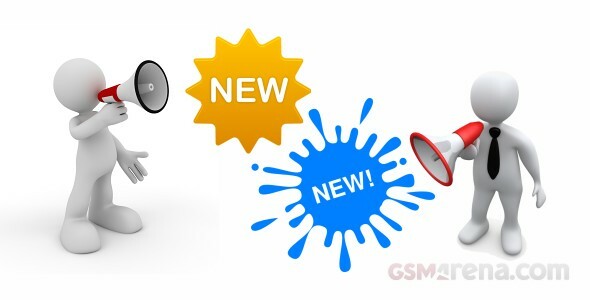 In terms of camera, the handset features a 5MP rear unit and a 2MP front shooter. 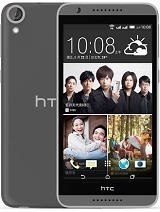 What about the HTC J Butterfly HTV31?